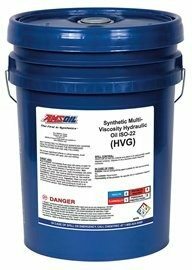 Excessive oxidation results in harmful deposits and varnish that cause a host of problems, including stuck valves and decreased efficiency. 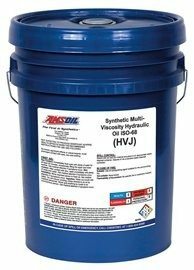 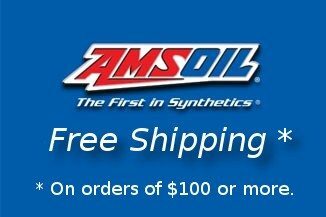 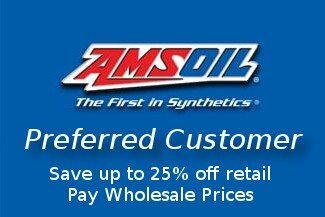 In severe oxidation testing, Amsoil Synthetic Multi-Viscosity Hydraulic Oil resisted elevated heat and oxidation more effectively than the conventional fluid. 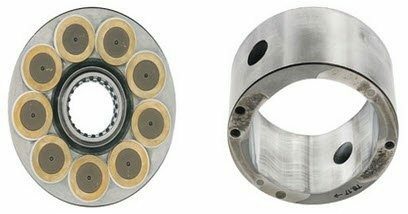 After 608 hours of strenuous pump testing in a Parker Hannifin (Denison) T6H20C Hybrid pump, the piston shoes demonstrated only moderate polishing and trace, random scratches, proving AMSOIL Synthetic Multi-Viscosity Hydraulic Oil excels at protecting yellow metals. 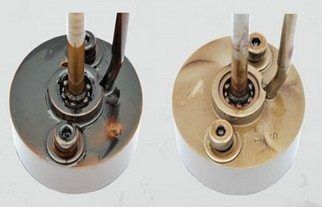 The vane pump cam ring exhibited only light polishing and trace scratching, further confirming the excellent wear protection provided by the oil.